A series of films which explore the experiences of British people with Caribbean heritage will be screened at London’s Royal Court Theatre in response to the Windrush scandal. The project title Passages: A Windrush Celebration will comprise of seven monologue films written by a group of acclaimed British playwrights whose family originate from the West Indies. The project will also mark 70 years since the first large group of post-war immigrants arrived at Tilbury Docks in Essex from the region on board the Empire Windrush. The films have been commissioned by theatre and film director Lynette Linton, who will also be writing one of the films. 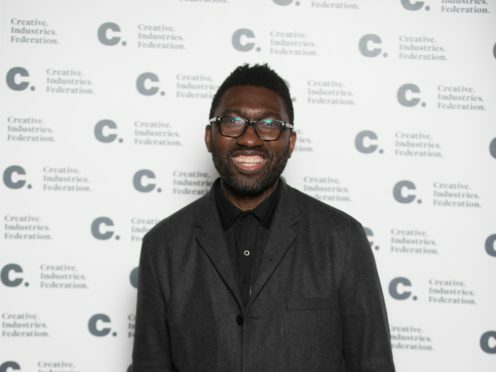 Also confirmed to take part are artistic director of the Young Vic Kwame Kwei-Armah and star of West End musical Hamilton Jamael Westman. Writers Rikki Beadle-Blair, Roy Williams and Natasha Gordon will also be involved in the films’ creation. The Government has been heavily criticised after Caribbean people who were invited to the UK decades ago unexpectedly found themselves facing deportation. Linton, who is of Guyanese heritage, said coverage of the scandal and the lack of awareness of the Windrush generation’s contribution to the UK, inspired the new film project. Linton said: “I wanted to find a way of celebrating how much our parents and grandparents have contributed to this country while acknowledging the struggle too. “So I spoke to those with West Indian heritage around me, as well as artists I respected, and asked for their opinion. “How do we honour this anniversary? What did we want to say? How do we give a voice to our community in a time where we should be celebrating our legacy but instead we’re worrying for our grandparents’ safety? “Passages: A Windrush Celebration is our contribution to this debate. I am thrilled to be working alongside so many artists from my community that I admire and respect. The films will initially be released online over seven weeks later this year. The project will culminate in an event at the Royal Court where all seven films will be shown. A date for the screening is set to be announced.